Estimated finance payment based on $13825, with 3.74 APR for 66 months, and $1500 down at time of purchase. Down payment includes Cash or Trade In Equity. Tax, title, and tags not included in vehicle prices shown and must be paid by the purchaser. Payment based on Tier 1 credit and final bank approval. While great effort is made to ensure the accuracy of the information on this site, errors do sometimes occur so please verify information with a with a customer service representative. 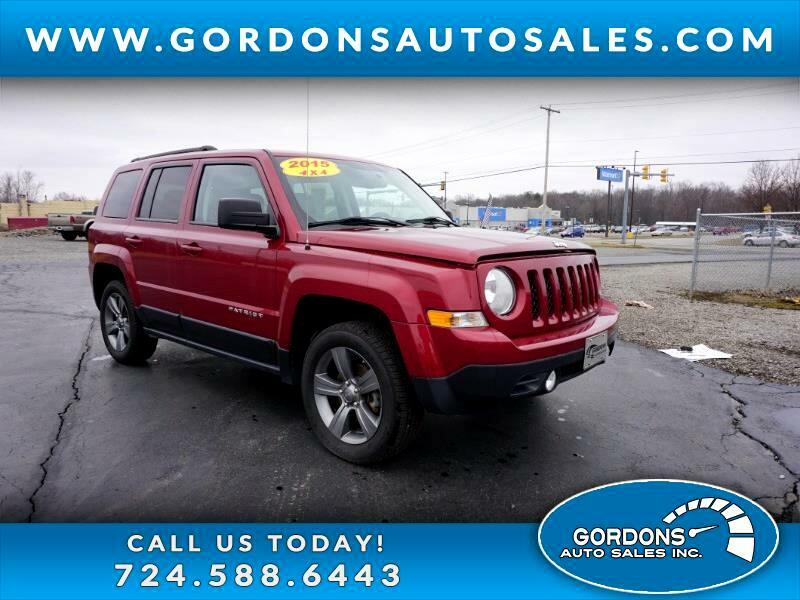 To speak to someone in our office, please call 724-588-6443 or visit us at the dealership. Thank you for taking the time to consider your next purchase from our dealership.